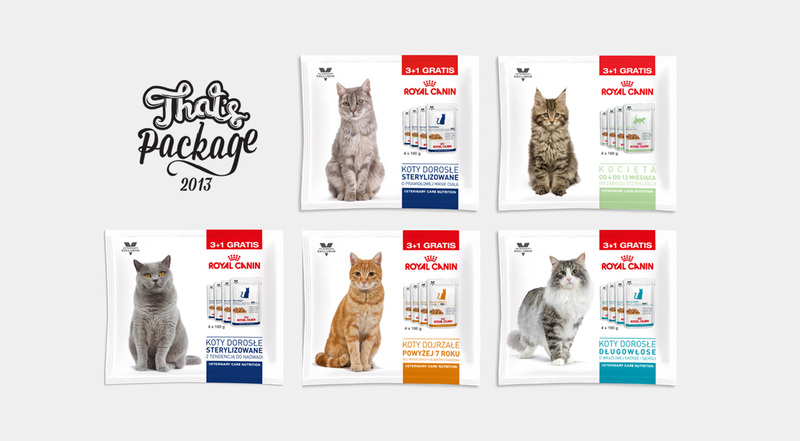 We have designed packaging for the specialist Veterinary Care Nutrition animal feed. 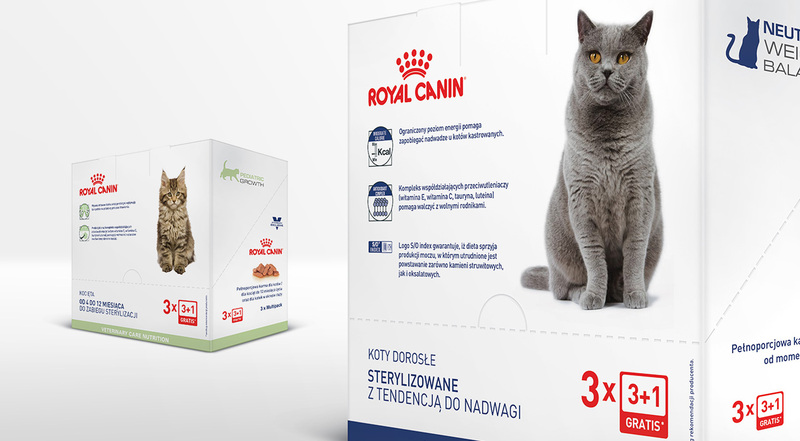 Royal Canin Veterinary Care Nutrition is a line of prophylactic dry and wet dog and cat food products, usually bought upon a recommendation from a veterinarian. Our job was to create bulk packaging for wet cat food. 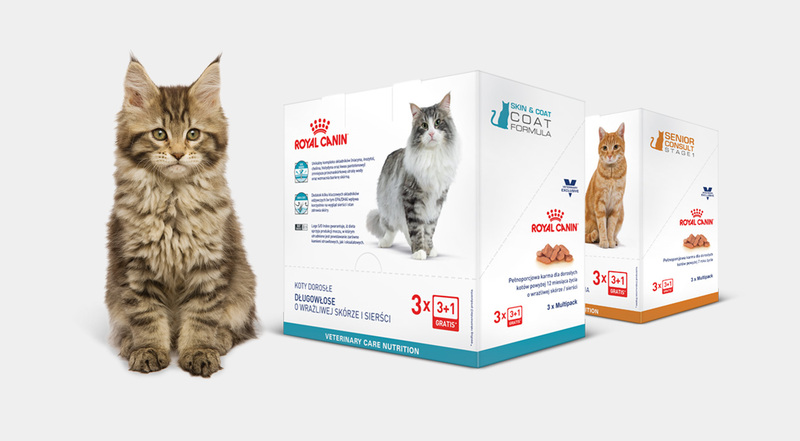 The packaging was to clearly communicate the properties of the feed (for sterilised cats, for kittens, for long-haired cats, for cats older than 7 years) to potential customers and set it apart on shop shelves with clean, modern design. 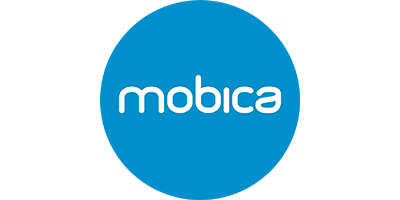 We have designed bulk packages (multi-packs) and cardboard boxes which form a clear and cohesive line. The effects of our work can be seen at veterinary clinics throughout Poland.